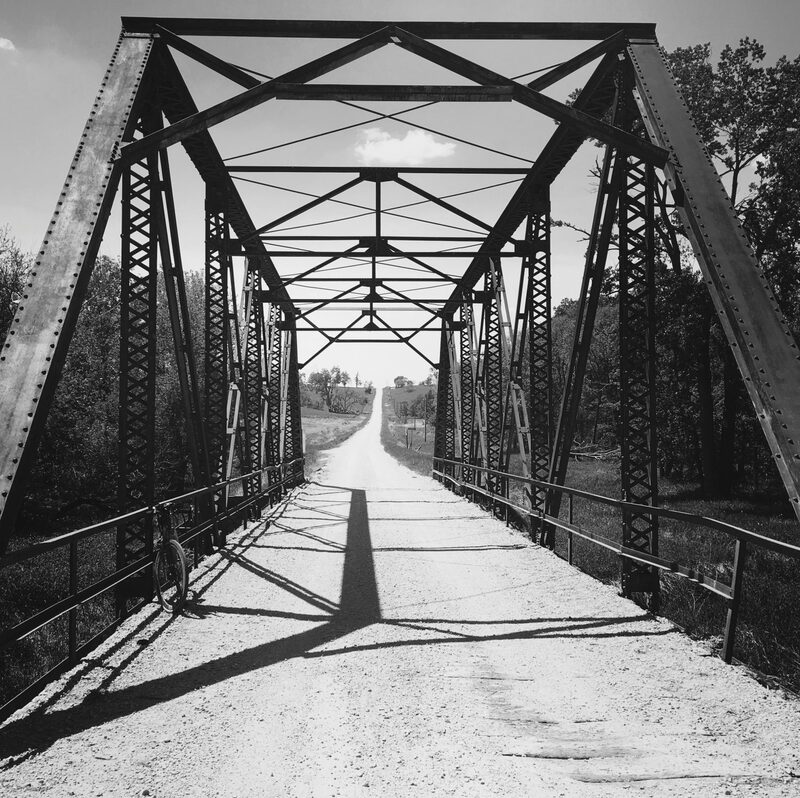 For 14 years, TransIowa, one of the most difficult gravel races in the US, took place in Iowa at the end of April. It was difficult not only because of the terrain, but also due to notoriously fickle Iowa weather, and the challenges it required riders to overcome just to make it to the starting line. The end of TransIowa in 2018 meant that a unique chapter of gravel racing history closed. As Iowans, TransIowa finishers, and people who enjoy stretching personal boundaries, we didn’t want to see this unique opportunity for people to challenge themselves disappear. Iowa Wind and Rock is NOT, nor will it ever be TransIowa. However, we want to provide people a similar challenge – A free, 340ish mile, cue sheet navigated, late spring, Iowa event that allows entrants to challenge themselves, expand their boundaries, and allow them to see what they are capable of.